Power head with rubber paddle broom. 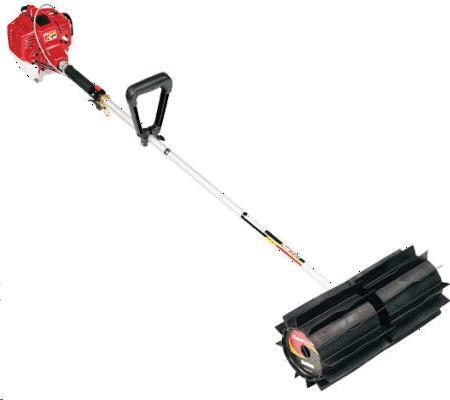 Removes sand, gravel, or other items from lawn. * Please call us with any questions you may hav about our sweeper paddle stihl combi rentals in Wayzata MN and the Western suburbs of Minneapolis.